I have been visiting schools and libraries across the country speaking about Black History Month. It’s been so inspiring and rewarding to see the reaction of so many children and adults when I speak about the adversities many people had to go through and are still going through. 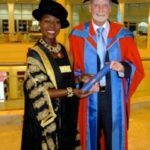 The beauty of Black History Month is that it focuses our attention on the cultural diversity of our nation and how we must all endeavour to live together in peace and harmony. Nick Clegg wrote a comprehensive piece about Black History Month. Click to see it. 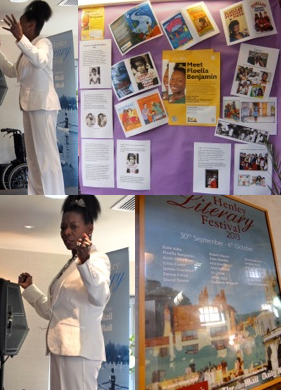 I also spoke at the Henley Literary Festival about my book ‘Coming to England’ to mark Black History Month.